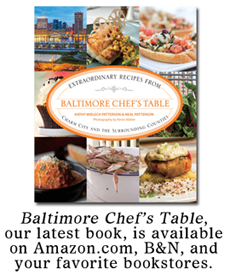 No such luck - Baltimore is still here. But the giant mutant lemon I found at Superfresh is possibly planning our demise as it sits in my fridge, awaiting its fate. Or mine. 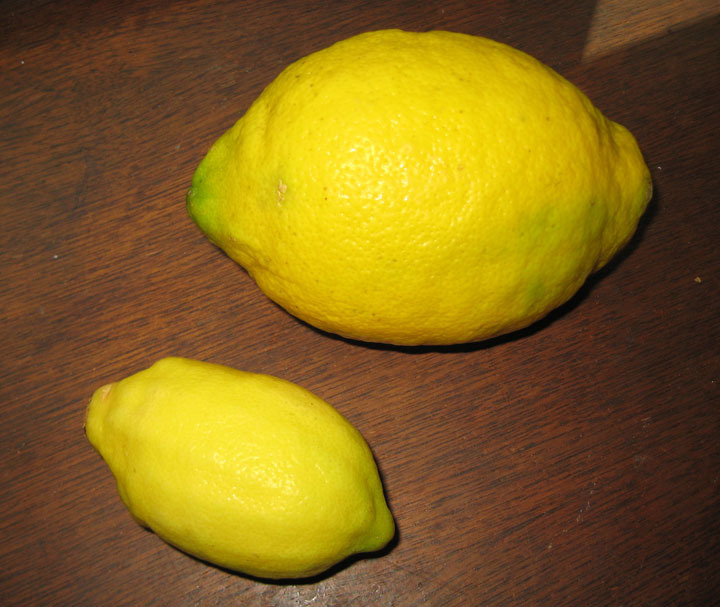 The sucker is almost as big as my hand, easily four times the size of an average lemon (shown next to it for comparison). I'm wondering if it's mostly pith, or actually mostly fruit. Wow! And people worry about steriods in milk!